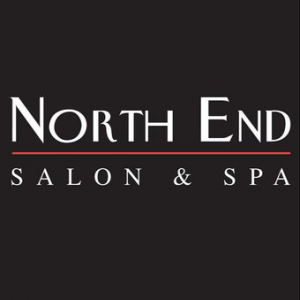 Whether you are looking for the latest in designer hairstyles or just a simple trim, the North End Salon will make you look like a million dollars. The expert stylists know how to find the cut that frames your face just right, while letting your hair’s inner beauty shine. Of course, color and highlights are done just right here, too. Partial and full balayage transforms your hair into wearable art. Summer time is sandals time! Through June, get 20 percent off pedicures (mention this special when you make your appointment). North End Salon is open every day. Visit the website for hours and to book your appointment.